Many business websites use chat tools to power customer service. Sometimes these chat tools are manned by humans, but are often run by bots. Facebook Messenger has been changing the way businesses talk with their customers for a while now. 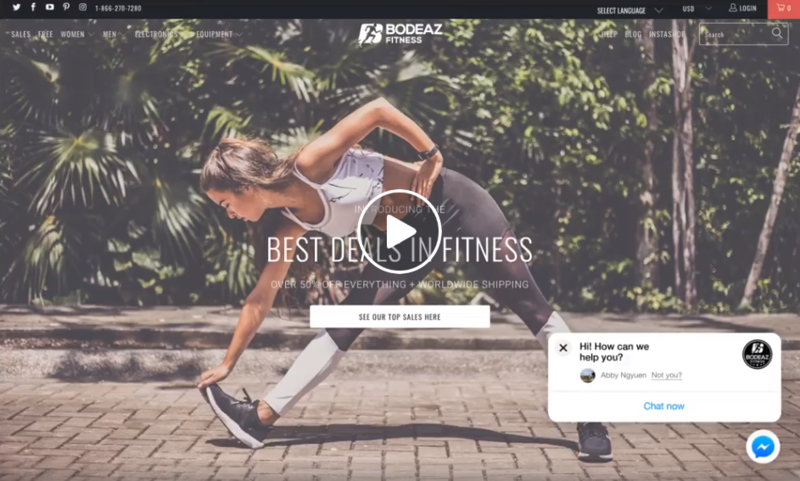 Now businesses can integrate the Facebook Messenger Customer Chat plugin so that all chat communications with the business can be found in one simple, familiar platform. Facebook users already talk one-on-one with businesses through Messenger. By integrating the customer chat plugin onto your website, the customer journey becomes more successful in nurturing and converting leads. It is no surprise to us that Messenger has stepped into the website chat tool game. There are many benefits to using Messenger’s Customer Chat on your website. The customer is familiar with Messenger. It will greet them by name if they are already logged in to their Facebook account. They don’t have to stay on your website to keep chatting with you. It works seamlessly across all devices. Users can switch between desktop and mobile without losing the conversation. They can access their chat history anytime they want. Because almost everyone has a Facebook account and has used Messenger to talk to friends and family at least once, they associate Facebook Messenger with quick and friendly responses. 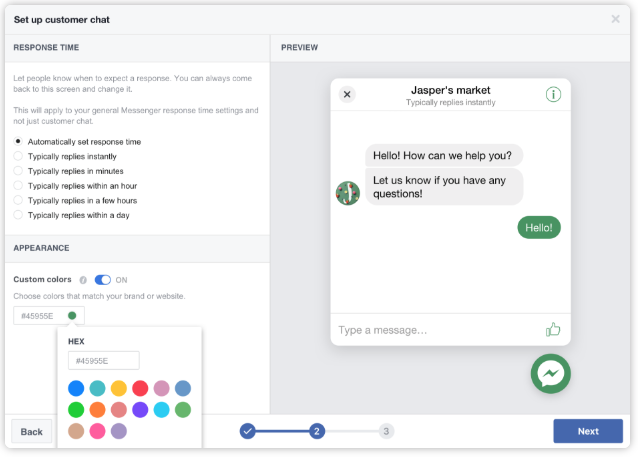 You will have a better chance connecting with customers and building their trust because they already trust Facebook Messenger more than other chat tools that have been providing the same services for years. 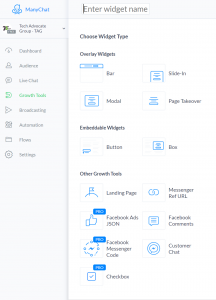 Facebook Messenger Customer Chat plugin is free and easy to install and setup onto any business’s website as long as the business has a Facebook page. Facebook provides a step-by-step guide to setting up the customer chat plugin onto your website. Once on your website, Messenger’s Customer Chat program will let you customize the plugin. You can choose any HEX code for your theme color so that it is cohesive with your brand. The program allows you to set up welcome greetings and typical response time. We have previously talked about Manychat, a chatbot that makes Messenger marketing more successful and easier to use. Utilized Manychat to make Customer Chat a better customer experience by using their Customer Chat Growth Tool. 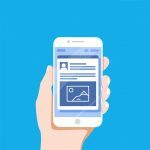 Create a bot to help your customers that follows them as they use Messenger one multiple devices. Technology Advocate Group can help you implement and maintain a successful Messenger Customer Chat on your website. We can help you nurture your customers through their journey with Messenger. Learn more about how TAG can help you unlock your business’s Facebook Advertising success.